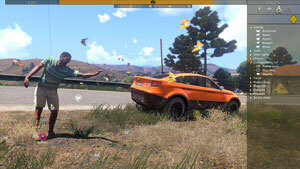 Assume the role of game master and curate the experience of other Arma 3 players. 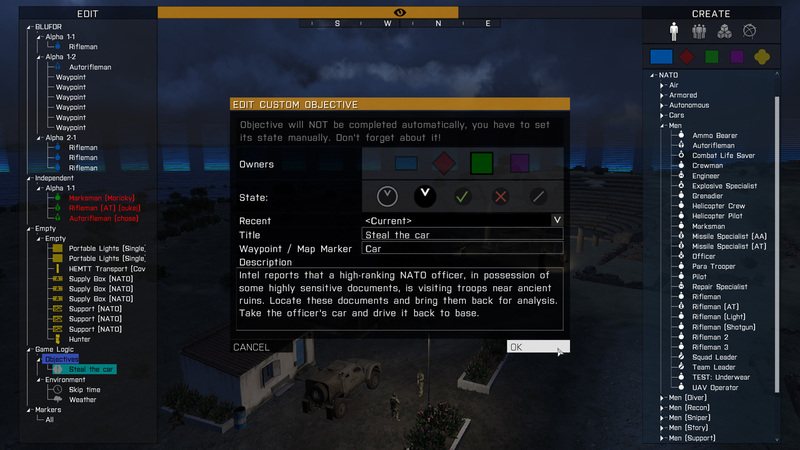 Wielding an intuitive real-time editor, you can manipulate or expand multiplayer scenarios on-the-fly, and create a surprising flow of challenges for the soldiers on the ground. 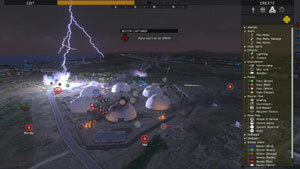 Form a squad, head into battle, and engage in truly dynamic combat. 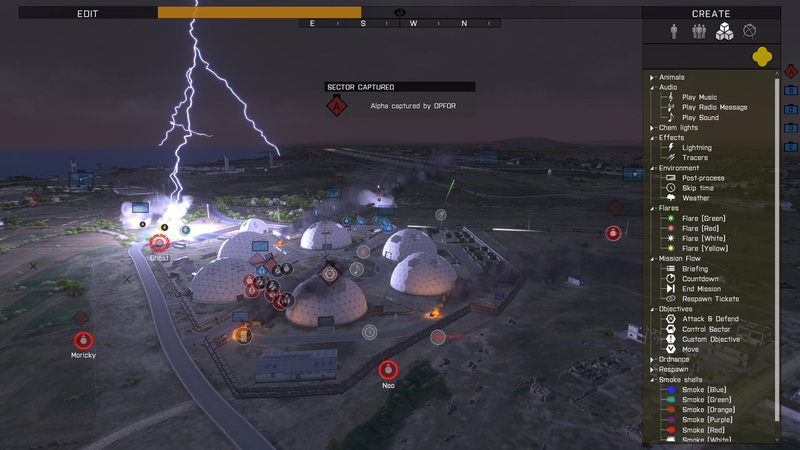 As one of Zeus' subjects, you need to react to varied objectives, and adapt to unscripted events on a constantly-evolving battlefield. 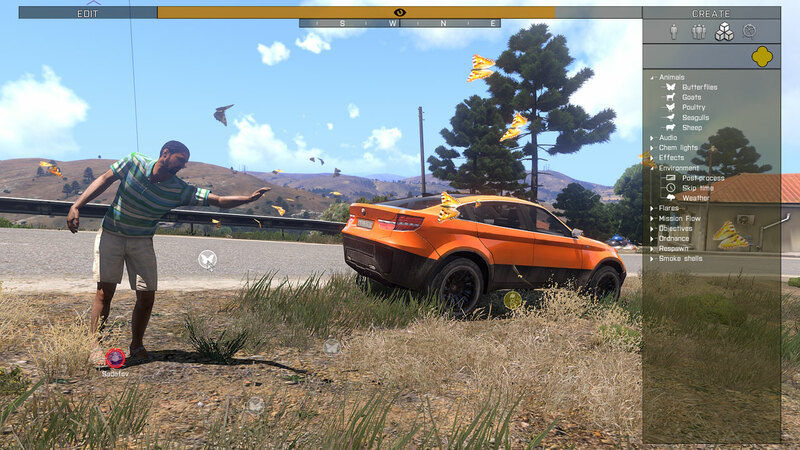 Improvisation is your key to success. 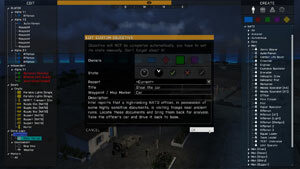 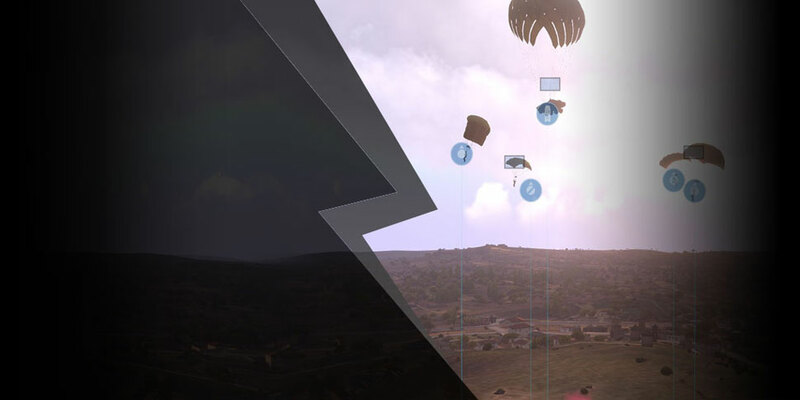 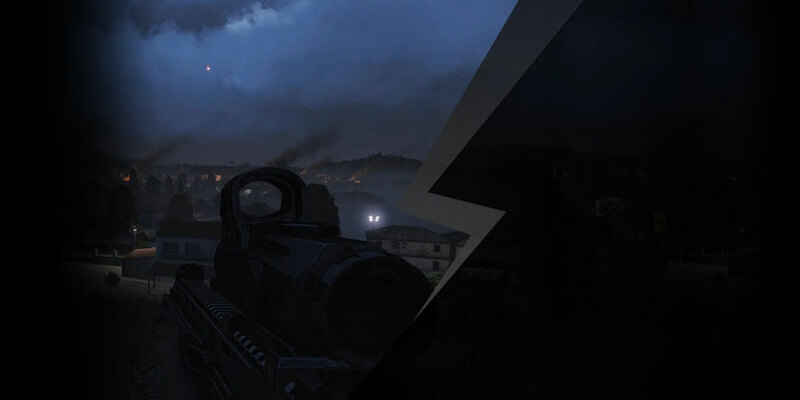 Play Arma 3 Zeus across its distinctive 'Game Master' game type scenarios, where nothing has been predetermined. Or visit familiar modes like 'Coop', 'Team Deathmatch', and 'Sector Control' in a completely new way. 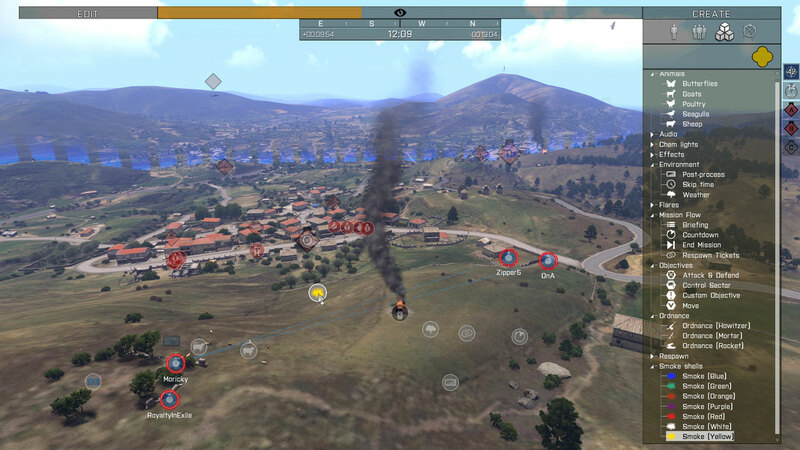 Zeus multiplayer also works with custom player-created scenarios.